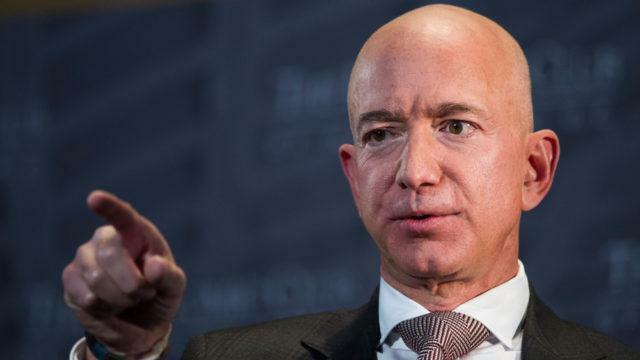 LOS ANGELES (Variety) – The richest person in the world, Jeff Bezos, publicly leveled accusations that the National Enquirer and its parent company engaged in a scheme to blackmail and extort him with a threat of publishing compromising photos. What happens next? 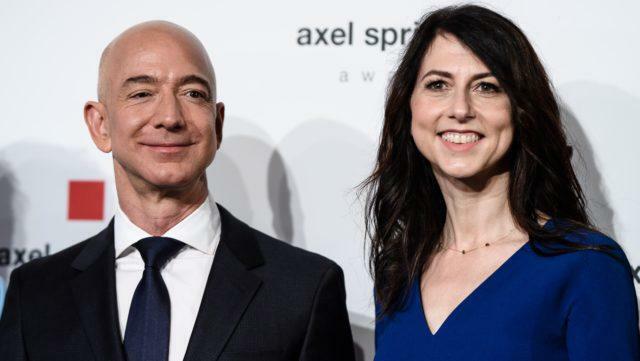 A key question is whether American Media, the ’s publisher, broke any laws over the course of reporting on Bezos’ affair and corresponding with the Amazon CEO and his representatives, legal experts say. Federal prosecutors are said to be probing whether Bezos’ extortion claim voided a non-prosecution agreement that AMI reached with the U.S. Attorney’s Office in the Southern District of New York last year. But regardless of AMI’s legal culpability, the company’s reputation has been further tarnished — and Bezos has emerged as a hero of sorts to many, in that he stood up to a media outlet that at the very least used unethical, strong-arm tactics to try to achieve its objectives, according to industry observers. 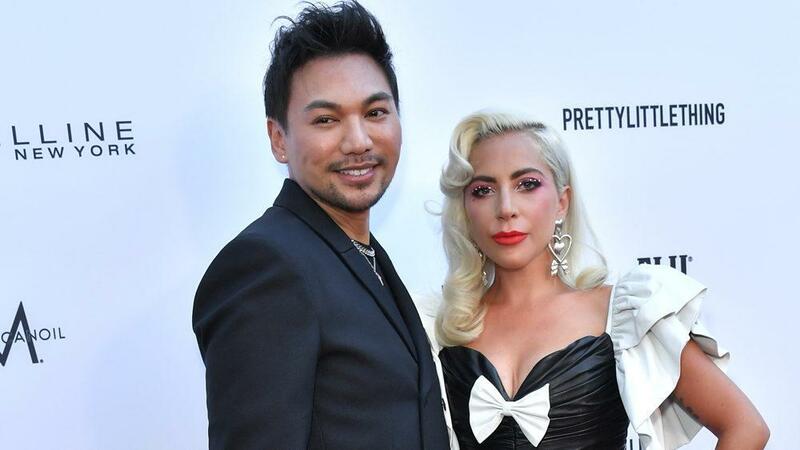 AMI’s initial response Friday was that it acted “lawfully” in reporting the Bezos story, in which it somehow obtained private texts between Bezos and his girlfriend, Lauren Sanchez, who was then married to Endeavor executive chairman Patrick Whitesell. 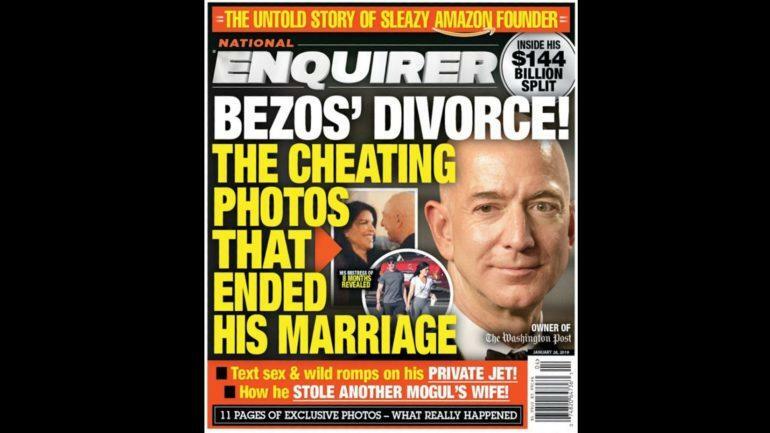 The National Enquirer’s looming report prompted Bezos to announce that he and his wife, MacKenzie, were getting divorced . After Bezos launched an investigation into the Enquirer’s methods and motives in snooping on his text messages, AMI threatened to publish racy pics it claimed it also had in its possession — unless Bezos dropped his investigation and the Washington Post (which Bezos owns) stopped reporting on AMI’s ties to Donald Trump and Saudi Arabia, according to the Amazon founder. That, Bezos posited, amounted to extortionate demands. 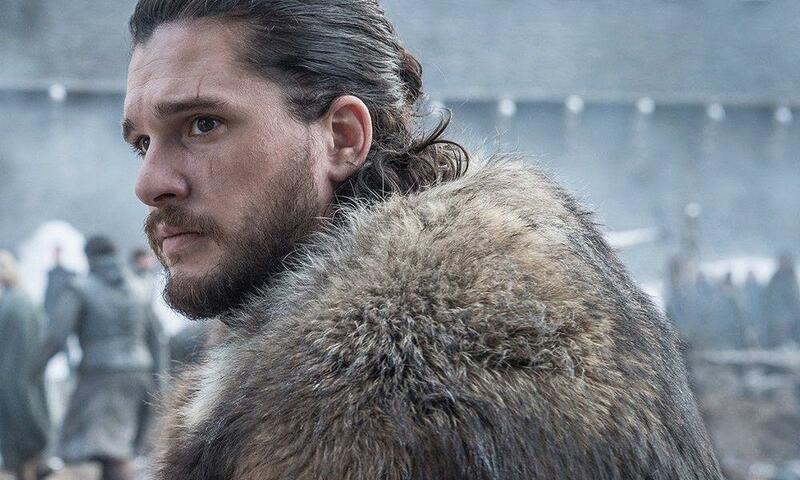 In its response, AMI claimed it was conducting “good-faith negotiations to resolve all matters with him” (in other words, the implied claim is that the company wasn’t trying to blackmail or extort him). Some experts say it’s not clear whether AMI has broken any laws. The context of the communications cited in Bezos’ post matters, because “information can turn into a bargaining chip without anyone doing anything that violates the law,” said Prof. Len Niehoff of the University of Michigan Law School. Others say there’s a case to be made that AMI did indeed engage in criminal extortion under either federal or state law. It’s unknown if the National Enquirer illegally hacked into Bezos’ text messages; AMI said it “believes fervently that it acted lawfully.” But if law enforcement officials determine that AMI did break any laws, legal experts noted, the First Amendment of the U.S. Constitution doesn’t provide any protection. There’s no “get out of jail free” card for news orgs that break generally applicable laws. The situation is, in any case, highly unusual in that it is tantamount to a fight by proxy between the Washington Post, through Bezos’ ownership, and President Trump, through his association with AMI CEO David Pecker. “You one media entity fighting a battle against the owner of another media entity for its negative coverage — that’s the subtext of the whole battle,” said Calvert.